Hi, I'm Jonášek and this year I'm celebrating my first Christmas ever. Do you know what is the most important part of Christmas? If you don't know you should watch this video! And if you do you should watch it anyways. There is never enough of cuteness. 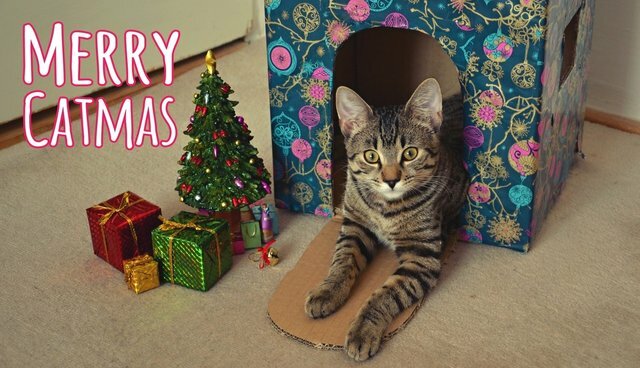 So Merry Christmas or Catmas to you!